AES Scales has been supplying the agricultural industry of Ohio and Michigan since 1978 with weighing equipment designed for the bulk loading of train-cars and trucks. 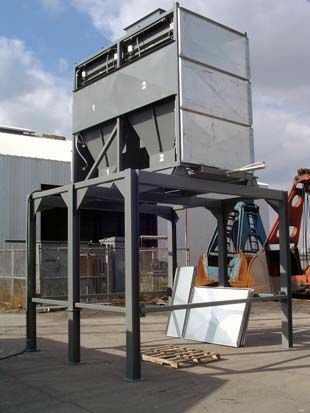 One of our biggest success stories is the AES Low Profile Dual Bulk Weigh System with side by side hoppers. 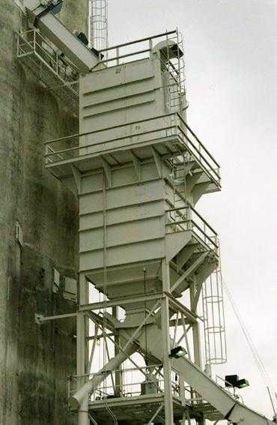 By loading and weighing in one hopper while the other hopper is discharging we were able to gain speed and throughput while lowering the overall height of the system and reducing installation costs. Custom portable units have also been used in seaports on the east coast to load container ships. 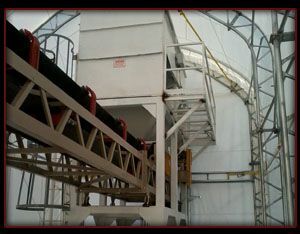 As with all of our products our main goal is to provide the proper equipment for your application. Call AES Scales at 888-237-7225. We will provide free consultation and supply the information you need to make an educated and considered decision. We will ensure that the bulk weigher and load out equipment you purchase will deliver the results and the longevity you expect. In addition, we will stand ready to provide installation, testing, certifications and service support at your request.